Here is the SVT documentary entitled, Året med Kungafamiljen 2014. 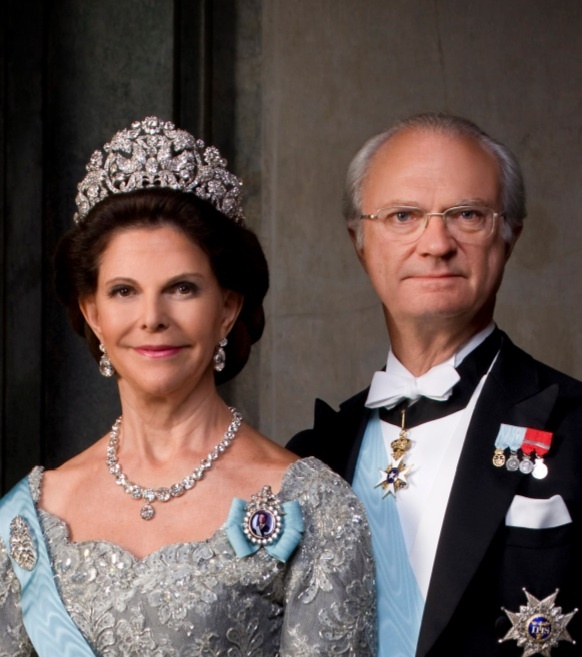 The program reviews all the major royal events in 2014 carried out by the members of the Swedish royal family. Click here to watch the documentary (in Swedish).